Select up to two categories. 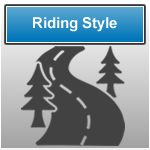 Filter by riding style to view motorcycle clubs that focus on a specific type of riding from touring to dirt. 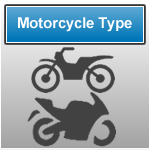 Filter by motorcycle type to view motorcycle clubs that have a large group of members who ride a specific type of motorcycle. 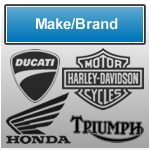 Filter by make/brand to view motorcycle clubs that are either "one-make" clubs or have a majority of members who ride a single brand. 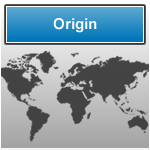 Filter by origin to view motorcycle clubs that are all about motorcycles from a specific part of the world. 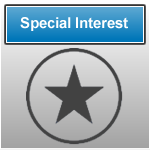 Filter by special interests to view motorcycle clubs that cater to members with a specific interest or affiliation. 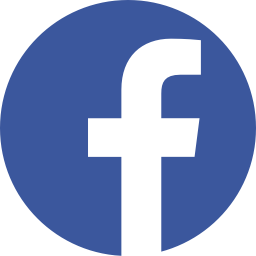 RiderClubs.com is a large database of motorcycle clubs and events from around the world. 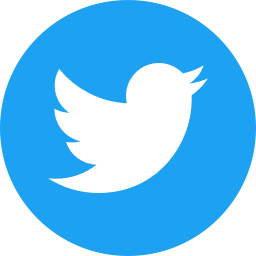 We work hard to make sure that we can provide the best local clubs and events to our visitors. Search your city to find riders like you. 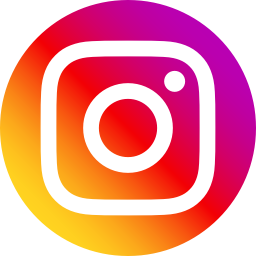 Get notified when new motorcycle clubs and events are in your area.